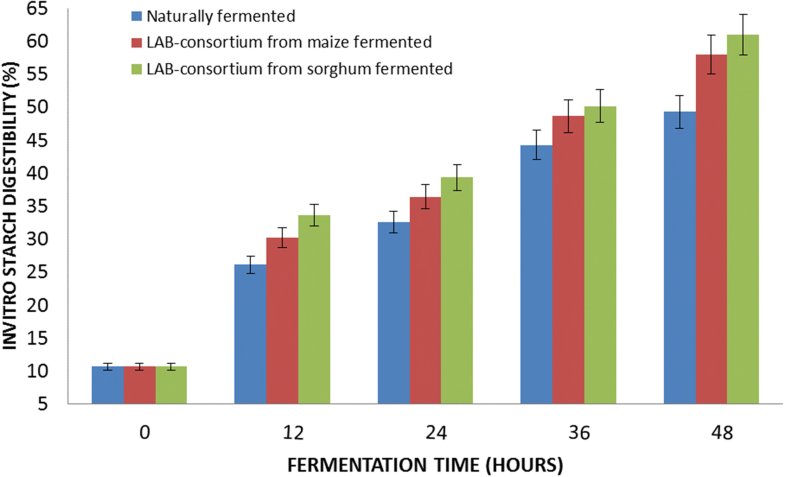 The lactic acid bacteria consortium from maize and from sorghum was selected based on their tolerance to acid, salt, lowering of pH, level of acid production and growth on nutrient-depleted medium after pre-fermentation studies, as well as their benefits in food fermentation reported by other researchers [8, 9, 10]. The method of Ogodo et al. was used for the enumeration and isolation of microorganisms with slight modification. A tenfold serial dilution of homogenized 1.0 g of sample in 9.0 mL of peptone water was prepared and 0.1 mL from 10−5 dilution factor was transferred to plate count agar (PCA) (Oxoid), MacConkey agar (MA) (Oxoid), deMan Rogosa and Sharpe agar (MRS) (Oxoid) and Sabouraud Dextrose agar (SDA) (Oxoid) for enumeration of total viable count (TVB), total coliform count (TCC), total lactic acid bacteria count (TLBC) and total fungal counts (TFC), respectively. The cultured plates were incubated at room temperature for 24 h and then counted. 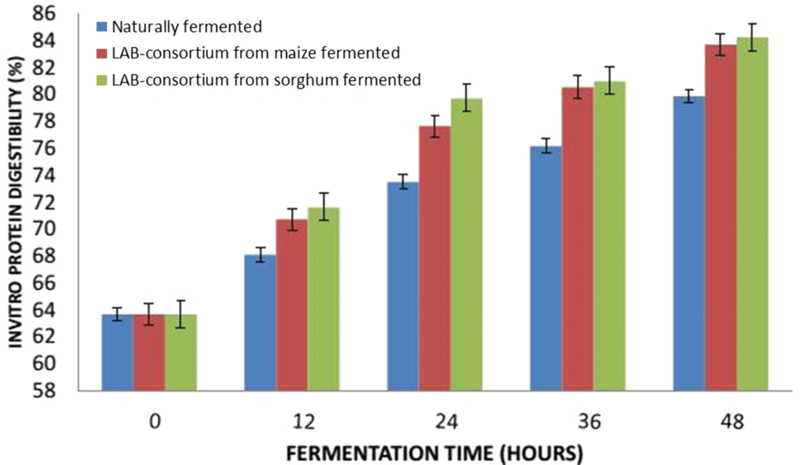 Pure cultures were obtained by successive streaking on fresh nutrient medium and subsequently identified [16, 17, 18, 19]. 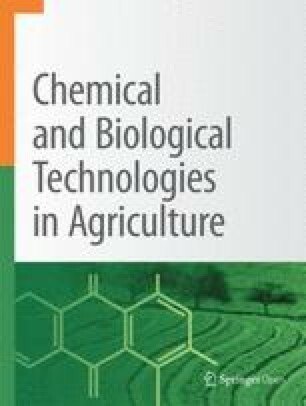 The fungi were identified based on their physiological, morphological and biochemical characteristics and with reference to the methods described by [20, 21, 22].